1.2 How to Get Rs.50 on Install and Sign up ? 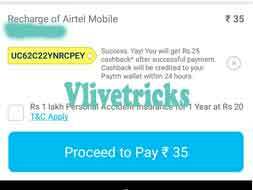 1.3 How to Refer friends Earn Paytm Cash on Uc Mini App ? 1.7 How to Redeem your Earnings ? 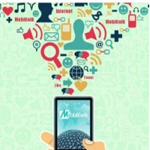 I hope you Know About Mcent Browser App where you can Surf and earn Points which you can Redeem to Recharge and Paytm. Similarly Genie browser is Giving Free Rewards on using their Browser as Default. 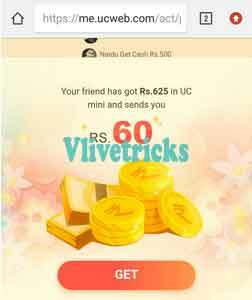 Uc mini Refer and earn Program is Giving Flat Rs.100 Free Paytm Cash on Referring 1st Friend and After this Lots of Vouchers. Even when you will Install and Login using Uc account you will get Rs.50 Recharge Paytm Cash Code which doesn’t Need Minimum Transaction value. 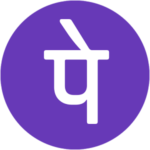 How to Get Rs.50 on Install and Sign up ? 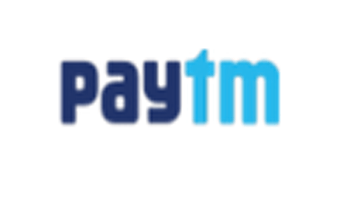 How to Refer friends Earn Paytm Cash on Uc Mini App ? 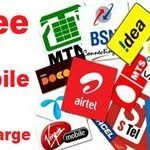 UC holds the right to cancel the payment if any device or account has been invited multiple times by illegal ways. How to Redeem your Earnings ? Once you Crossed Rs.500 in your wallet. 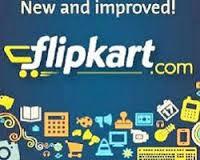 Uc Already have their Browser then why they Launch this one So we Clear one thing this is the Lite Version. It requires very Minimum Space for Install and Running Smooth even in Low Memory Phones. It has Great web Browsing experience with Ad Block , Low Images like features to Optimize web pages and Provides you more and More Speed. Its Download Manager will give Very fast Downloading Speed. It has Almost All the Features. 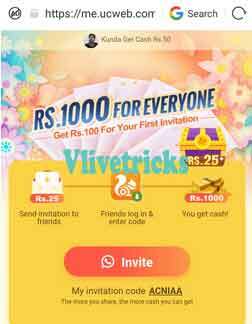 Discussion on "(Unlimited Loot) Uc Mini :Refer & Earn ₹10K+Free ₹1450 Paytm Vouchers"